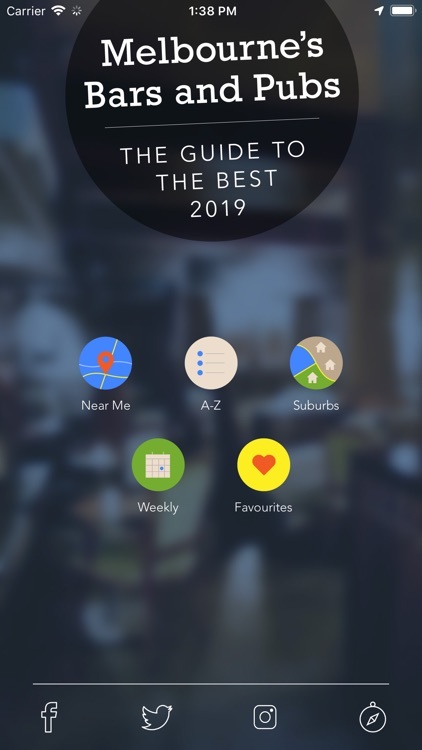 The original and the best: Melbourne’s Bars and Pubs (FREE) 2019 Smartphone App! 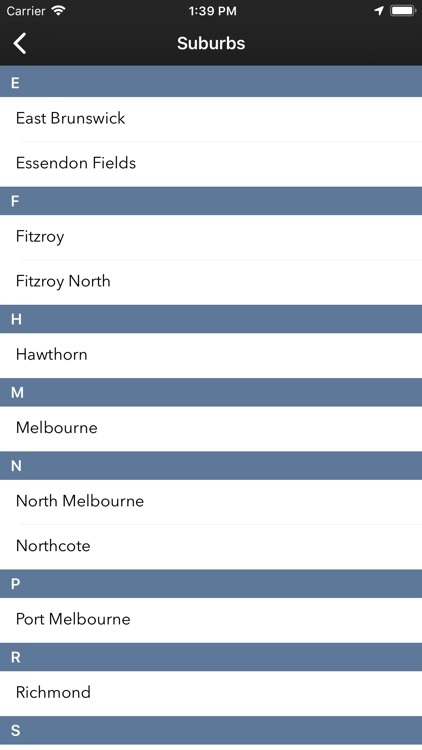 The MBP team are locals and we’d love to share Melbourne’s best-kept secrets with you. Melbourne’s nightlife is world class with quality, excitement and surprises happening every night of the week. 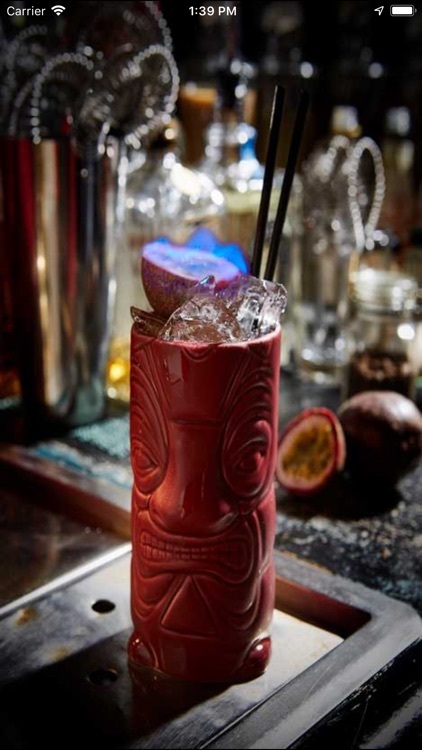 Confidently meander down dimly lit laneways with Melbourne’s Bars and Pubs' App in your pocket to be rewarded with well-hidden gems, sky-high rooftop bars and alluring basement beauties. 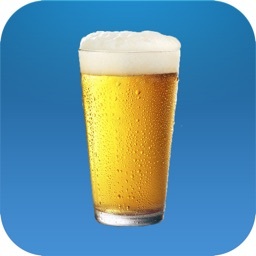 Who knows, tonight you may very well find your new favourite watering hole via our ninth annual Smartphone Application! 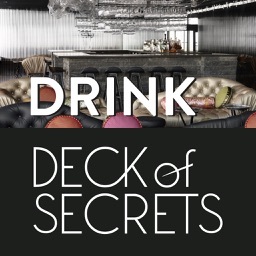 Experience top-class cocktail Bars, friendly local Pubs, fun activities, the best happy hours, great value meal deals, wild dance floors that pump well into the morn, and breathtaking rooftop Bars as you fall in love with our truly amazing city (be it for the first time, or all over again). 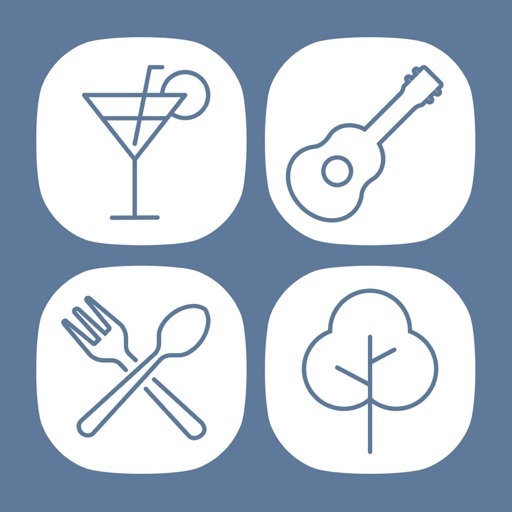 Along with informing you of the best venues, our App includes up-to-date details such as what food is on offer (and prices), dress code, hours of operation, the all-important 'Average Age' of clientele, and so much more. Want to know where the best venues are to you, right now? 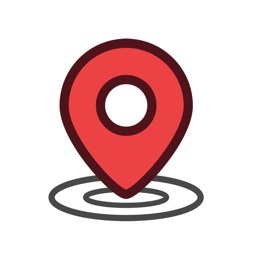 Just click the ‘Near Me’ tile to find out and let GPS guide you there! 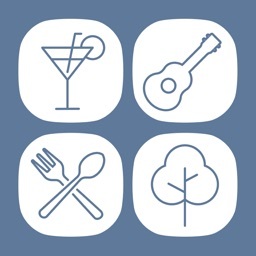 When you’re looking for something to do on a specific night of the week click ‘Weekly’ to be met with a huge range of choice like steak nights, trivia sessions, comedy evenings, live music gigs, boozy brunches, and plenty more. 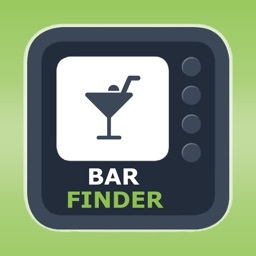 High-quality photographs and a proper run-down appear for each Bar and Pub so you can choose the perfect venue to suit your mood. 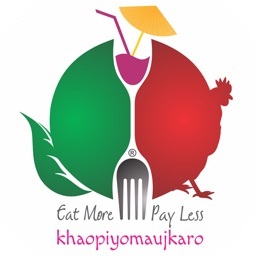 And, if you want more information, our App also allows you to phone a venue or visit their website, Twitter, Instagram and Facebook pages. 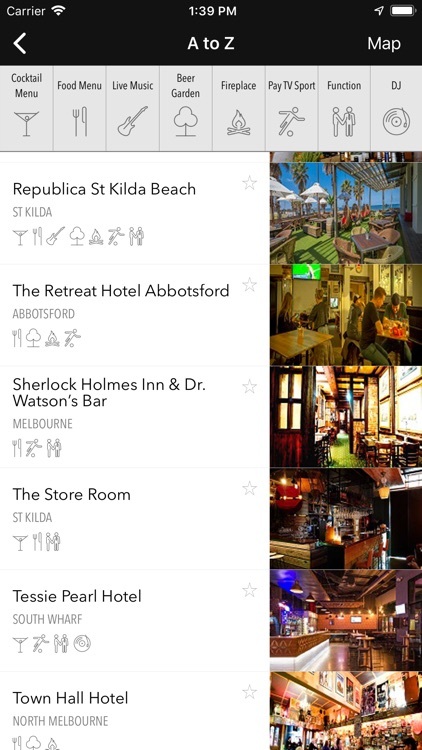 With Melbourne’s Bars and Pubs’ handcrafted App loaded onto your phone or tablet, you’ll never miss out on the action or be met with awkward surprises! So, what are you waiting for? Get out there and get exploring in the world’s best choose-your-own-adventure city. 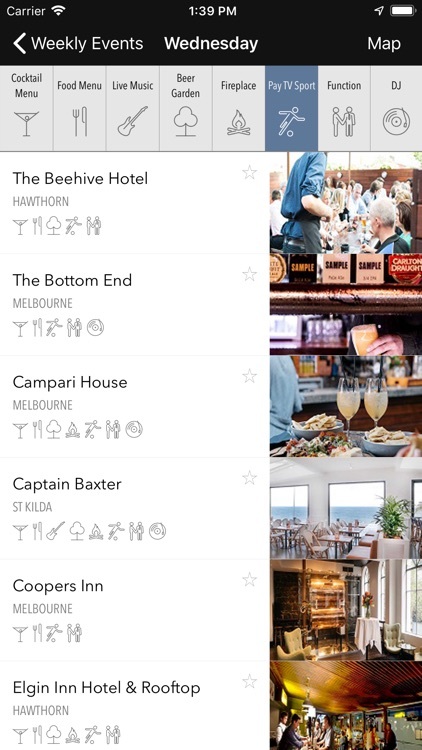 “This Melbourne-made app will become your new best drinking buddy.” Mercedes-Benz.